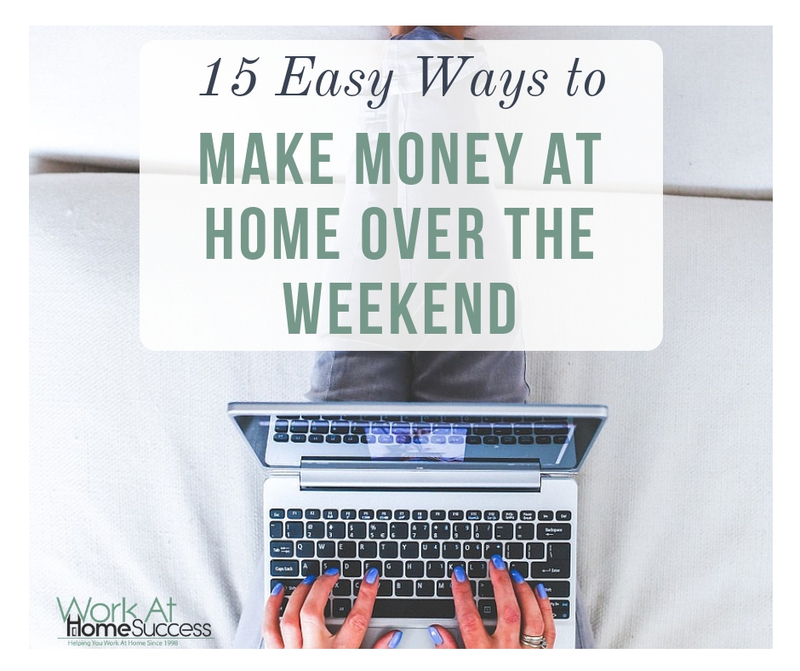 Looking for ways to make your weekends more profitable? 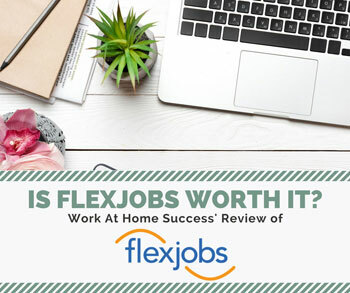 One of the challenges of making extra money at home is to find options that are completely flexible as well as fun, or at least not tedious. 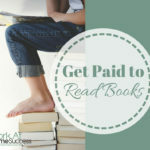 Here are 15 great ways to earn money over the weekend. 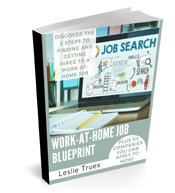 Many of these can be turned into full-time work-at-home options as well. 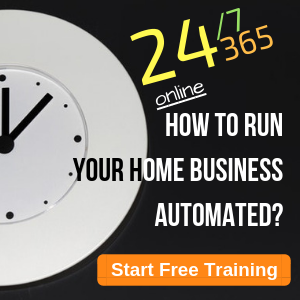 One of the easiest ways to make extra income on the weekend, is to take advantage of online options. 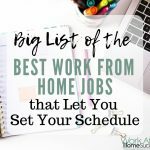 You don’t have to leave your house (or you can if you’d rather work at your local java joint), and often you don’t need a lot of experience or time. For the ultimate in flexibility, microtasking allows you to pick and choose what projects you want to do and when you’ll do them. There are many sites you can sign up to in looking for projects. 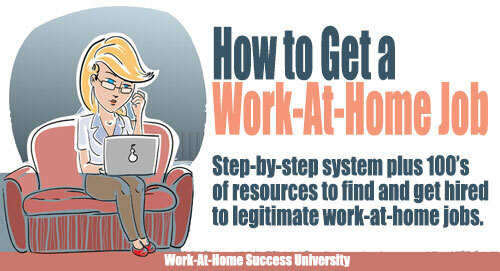 While these tasks might not pay a lot, it is a viable way to make extra money. Check out WAHS’s list of sites that pay for Microtasking work. One of the most fun and easy ways to make extra cash is through the use of smart phone apps. One great advantage of making money through apps is that in some cases you’re already doing the task required to make money, such as grocery shopping. Some apps pay you to test them, some pay you to watch TV, and others will pay you to scan bar codes. Here is a list of apps that pay you to test them out. Tutoring is work that you can do in your neighborhood, but technology has allowed it to be done online through online video conferencing, as well. Tutoring can pay well depending on the academic level and subject. Along with subject tutoring (i.e. Math), you can also tutor for testing, such as S.A.T. testing. Here’s information about tutoring plus a list of places that hire for online tutoring. Do you type fast and accurate? 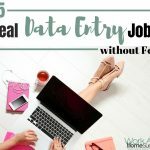 There are a host of companies that need freelance transcriptionists. Some allow for weekend work only. Others are simply looking for people to handle their overflow which can be done on the weekend. Read WAHS article on transcription that includes a list of places that hire transcriptionists. If you’re comfortable using the web and poking around search engines and websites, consider signing up to be a web usability tester. You can check out places like, StartUpLift, TryMyUI, User Feel, and User Testing. 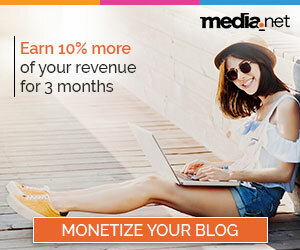 I’m not a huge fan of surveys or mystery shopping for making significant income; however, they are fun and easy ways to make extra money especially on the weekend. Some mystery shopping you can through an app or by phone. Writing and writing-related work is some of the most flexible you can find to do at home. If you’re good at stringing words together and /or fixing writing issues in other people’s work, there’s a lot of opportunities for you to make money over the weekend. 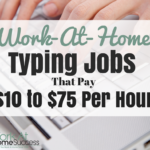 Learn more about making money writing at home plus find resources for writing jobs. Many people like to get away for the weekend, but don’t want to leave their home unattended. 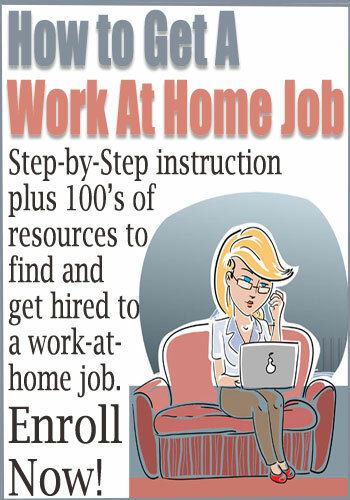 Along with getting paid to watch the house, it offers you the chance for a mini-vacation away from your home as well. If you enjoy animals, pet sitting is a great way to get your fix. Many pet owners don’t want the hassle of putting their pets in the kennel or leaving them unattended just for a weekend. As a pet sitter, your job is to stay with or visit the animals to make sure they’re fed and have some social interaction. This can be combined with house sitting. Learn more about making money pet sitting. If you enjoy children, you can offer weekend child care to parents who want to get away or who work over the weekend. Especially as the season changes, people need help with their yards. If you have the tools, offering to help with mowing, raking, planting and other tasks that go into keeping a yard nice, you can make extra money over the weekend. Learn more about making money doing yard work. Many people hold events over the weekend that they want to capture on film. If you have the talent to take portraits and candid photos, or filming events, you can consider working on the weekends as a photographer. This can include working at weddings, birthday parties, retreats and reunions. If you enjoy making crafts, food goods, or growing a garden, you can sell your items at your local craft fair or farmers market. Renting a table is often affordable and if you have quality items for sale and make a good income from a few hours of work. If you’ve got a ton of unwanted or unused items cluttering your home, why not take a weekend to sell them? If you’re good at organizing and getting items sold, you can offer to help others hold a yard sale for a fee or percentage of the profits. Another option is to list your items for sale online. Along with eBay, there are a host of sites that you can sell your quality used items on. Do you enjoy cooking and helping friends or local businesses to host small events? Running a mini-weekend catering business is a great option. If you really enjoy it, and get good feedback from clients, you can expand this business into a full-time gig. Learn more about working at home doing catering.